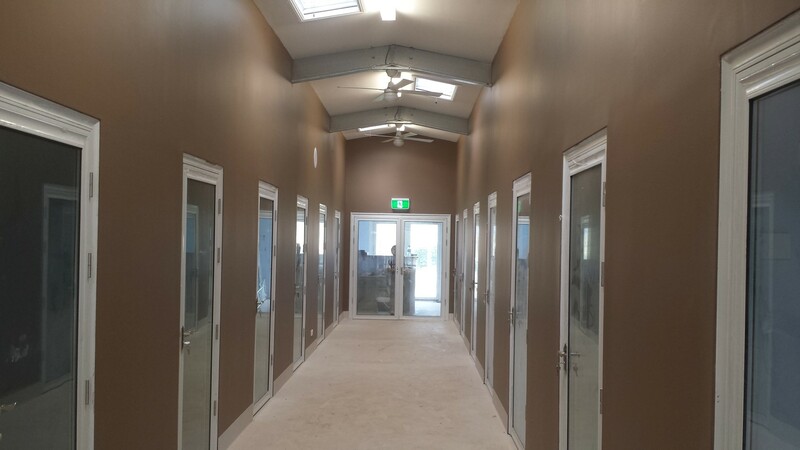 Snuggles | What a boarding kennel should be! 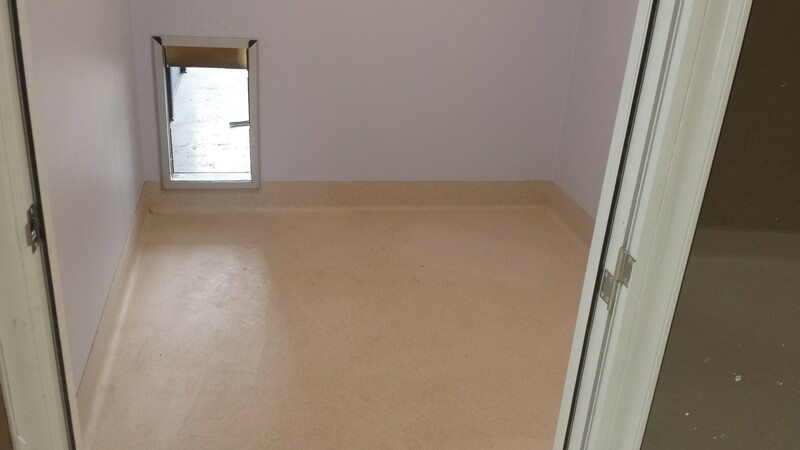 Snuggles – What a boarding kennel should be! 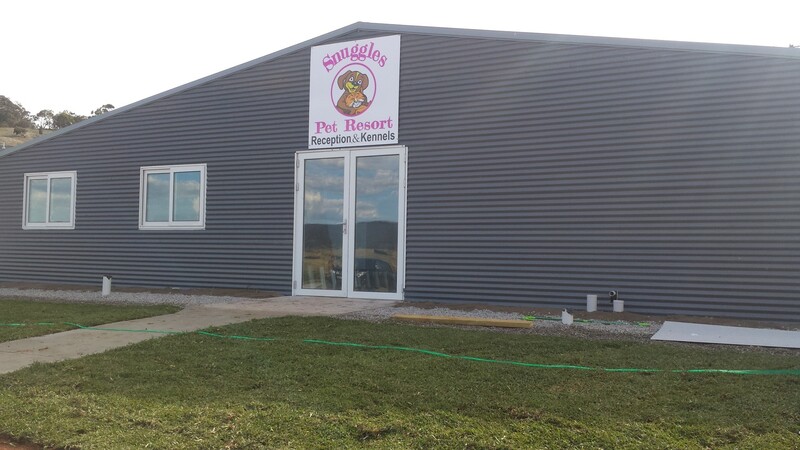 Welcome to Snuggles Pet Resort: what a boarding kennel should be! 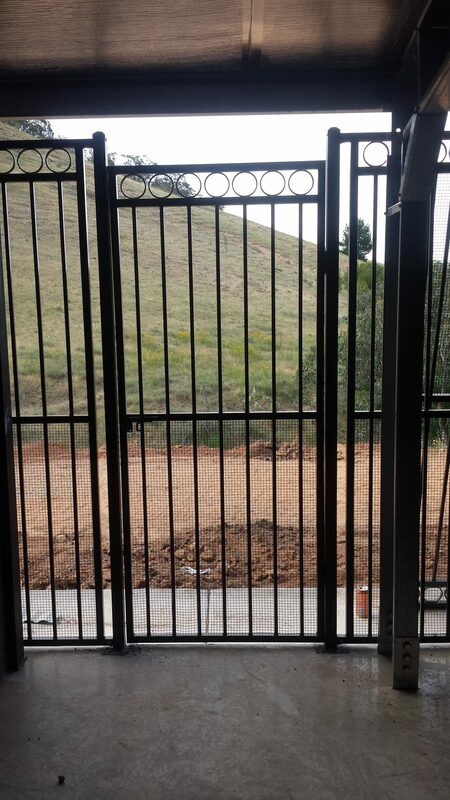 We offer premium pet accommodation, facilities, care and service in Michelago, NSW – just a short 20 minute drive south from Calwell in the ACT or Queanbeyan in NSW. Each suite comes with a modern, comfortable sleeping and eating area and a separate, attached, large under-cover exercise run area. We are dedicated to making your best friend’s holiday with us a happy and healthy one, by going the extra mile to ensure they are exercised regularly and shown a lot of affection and attention in order to reduce their stress and allow them to enjoy their holiday with us. 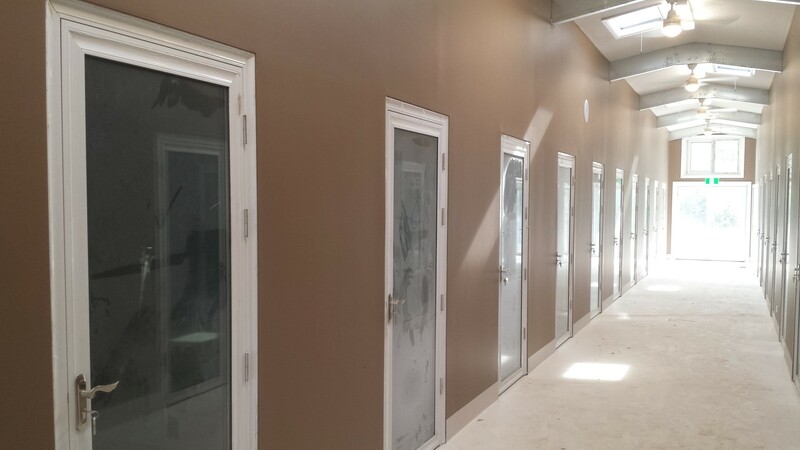 With a team of passionate animal lovers available to care for your best friend around the clock, we know your best friend’s stay with us will be enjoyable and relaxing. 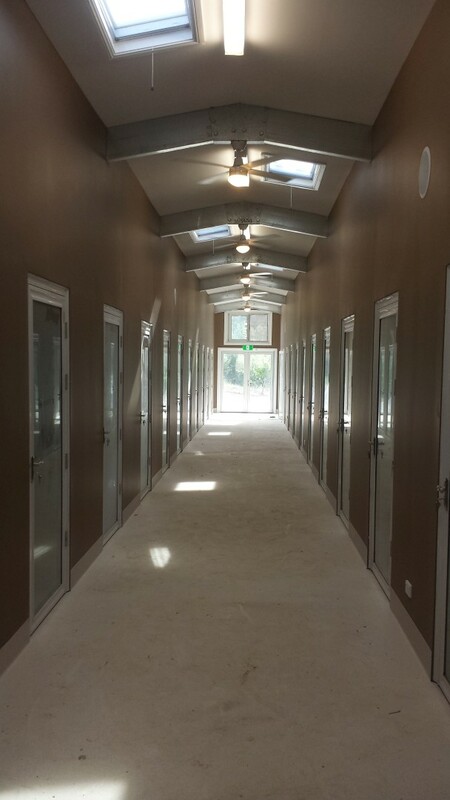 If you’d like to find out more about our premium boarding kennels, or you have any questions or queries, you can contact our friendly team today by telephone or email. For dogs with special medication or dietary needs, please let us know in advance, so our staff are aware of these issues and can develop an individual care plan that meets your requirements. 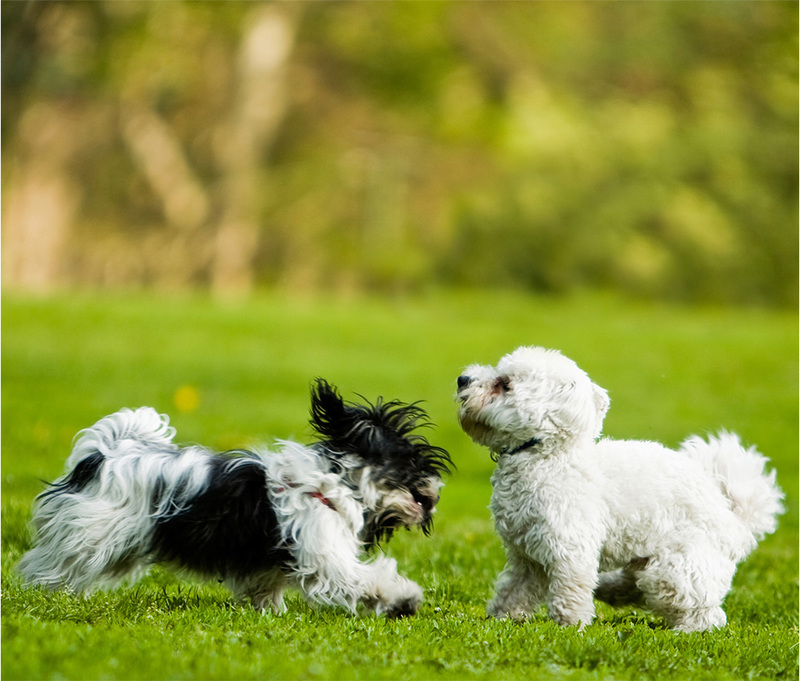 Along with modern, state-of-the-art pet accommodation facilities, we also have separate large grassed play and exercise areas so that your dog has the opportunity to stay active and explore the surroundings with dogs of similar size and temperament. 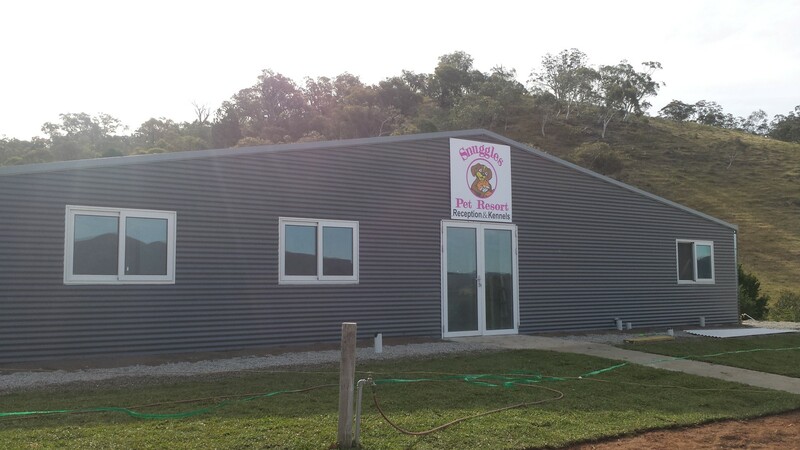 Check out our boarding kennels online to see why we are the ONLY choice when it comes to choosing quality boarding kennels for your best friend. 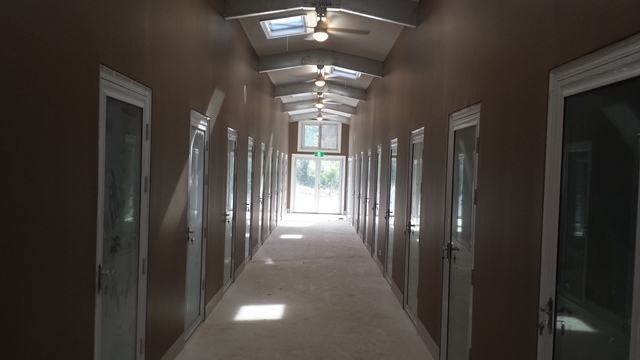 Our boarding kennels are uniquely designed, with spacious two-room suites, instead of wire and concrete cages, so you can have the peace of mind that your dog will be housed in the utmost comfort. For your convenience, we provide nutritionally complete and balanced meals for your dog, with a range of premium quality options available to meet most requirements. 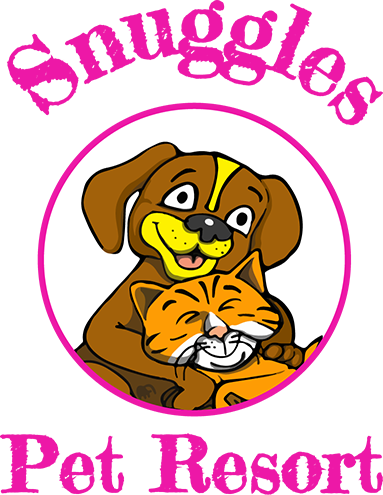 If your best friend requires a specific diet for medical or other reasons we are happy to discuss available options with you or you can provide your own food for us to manage. 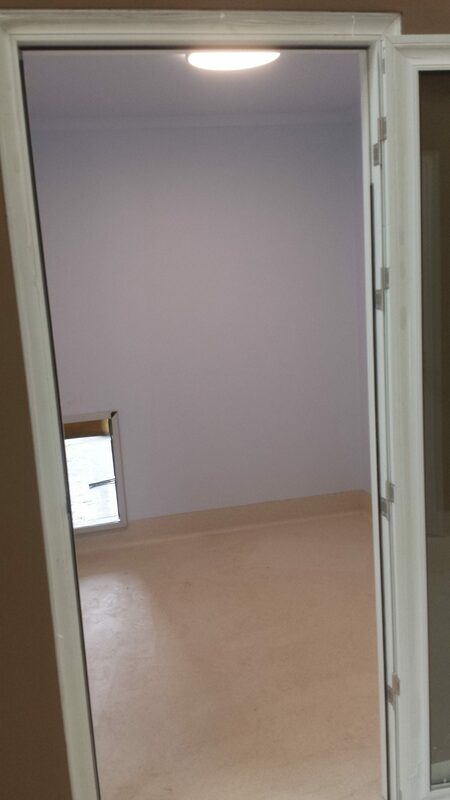 We are also happy to medicate your dog for you as may be required, with no additional fees charged for that service.